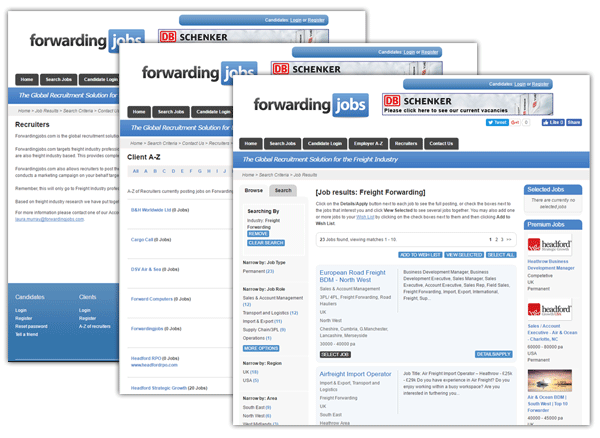 Forwardingjobs.com is the leading job board for the freight forwarding and logistics industry. 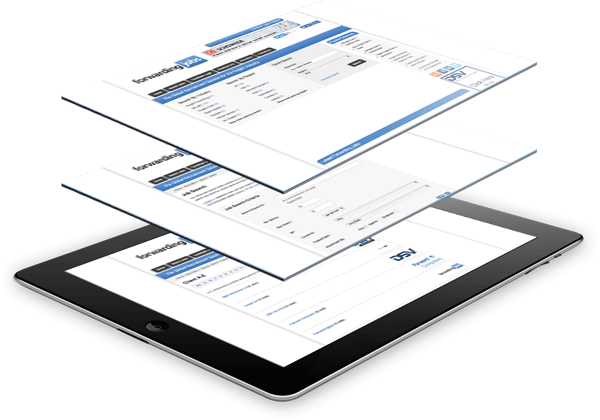 The site provides the perfect marketing platform for all your latest company vacancies. If you are recruiting on a regular basis. We can offer a range of services to you depending on your requirements. If you pay to place a job advert on the site it is automatically included in the recruitment section of the magazine and emailed to candidates in your area. Alternatively, you can use the group’s executive search team, claim a loyalty program voucher of up to 50% and then spend this on Marketing in our directory. This can prove to be an excellent way of freeing up more marketing budget, simply by working closely with the group’s team of professional recruiters.